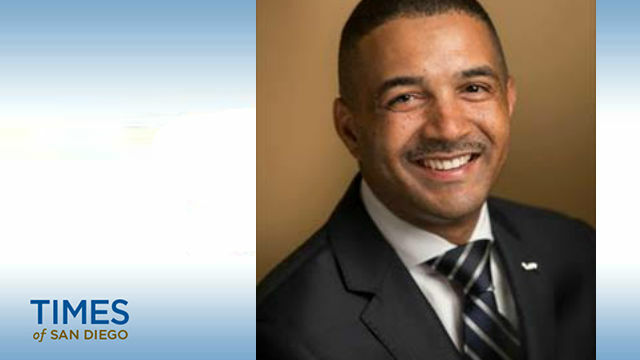 The vice president of student services at San Bernardino Valley College was nominated to head San Diego City College, the San Diego Community College District announced Wednesday. If ratified by the district’s governing board next week, Ricky Shabazz would start the job on July 11, succeeding interim president Denise Whisenhunt. The previous president, Anthony Beebe, left in May last year for a job in Santa Barbara. Shabazz was responsible for leading the San Bernardino community college’s strategic initiatives, student support programs, various instructional programs and educational partnerships with K-12 schools and employers. He also opened a resource center for undocumented students making the transition to college. “Dr. Shabazz has the experience and drive that City College needs at this point in its history,” said San Diego Community College District Chancellor Constance Carroll. Shabazz earned his bachelor’s degree in Native American studies at UC Davis, his master’s degree in educational administration and supervision, and his doctorate in education in educational leadership from Cal State San Bernardino. He has also held executive positions at UC Davis and the Compton Community College District.